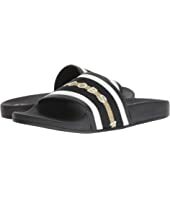 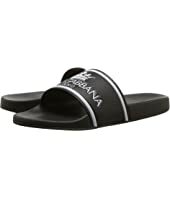 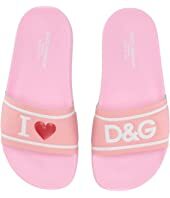 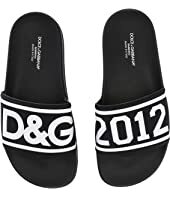 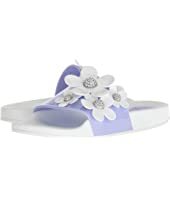 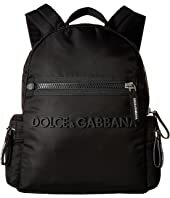 Versace Collection Greca Pool Slide $250.00 Rated: 5 stars! 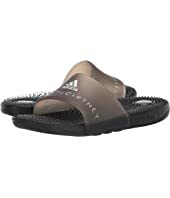 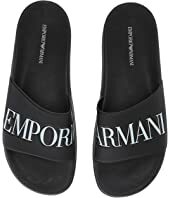 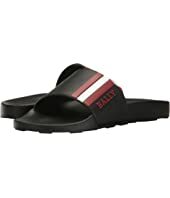 Emporio Armani Eagle Beach Slide MSRP: $125.00 $112.50 Rated: 5 stars! 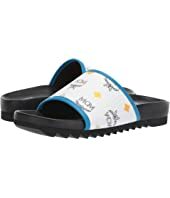 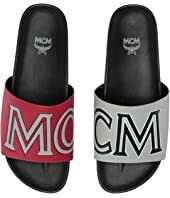 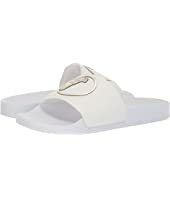 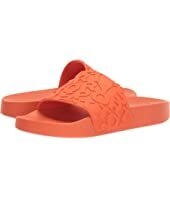 Vince Westcoast Slide MSRP: $95.00 $65.99 Rated: 1 stars! 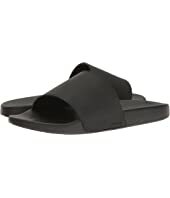 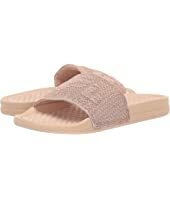 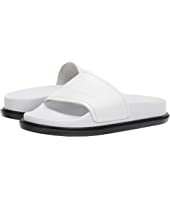 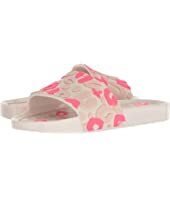 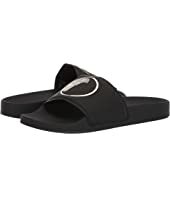 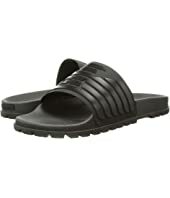 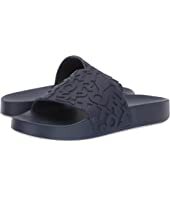 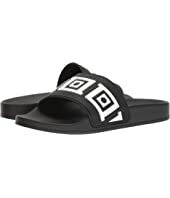 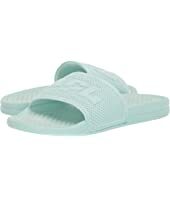 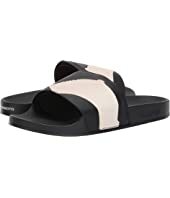 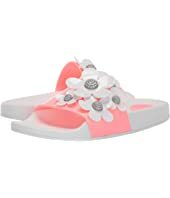 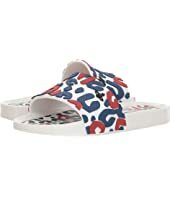 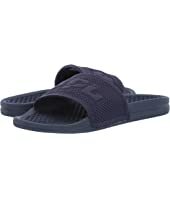 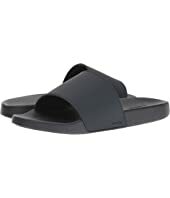 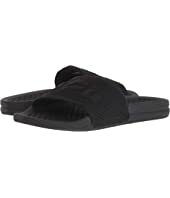 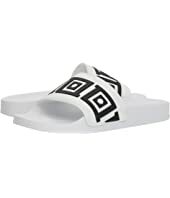 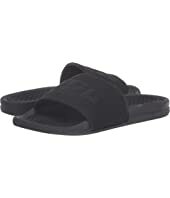 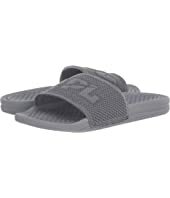 Vince Westcoast Slide MSRP: $95.00 $56.99 Rated: 1 stars! 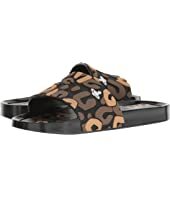 + Melissa Luxury Shoes x Vivienne Westwood Anglomania Beach Slide 02 MSRP: $135.00 $81.00 Rated: 3 stars! 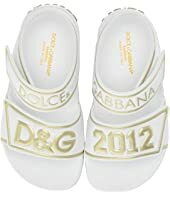 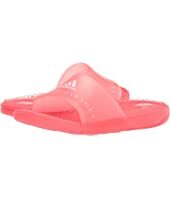 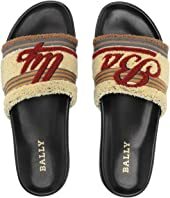 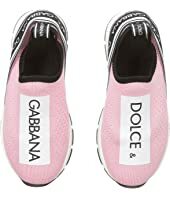 + Melissa Luxury Shoes x Vivienne Westwood Anglomania Beach Slide 02 MSRP: $135.00 $93.15 Rated: 3 stars!